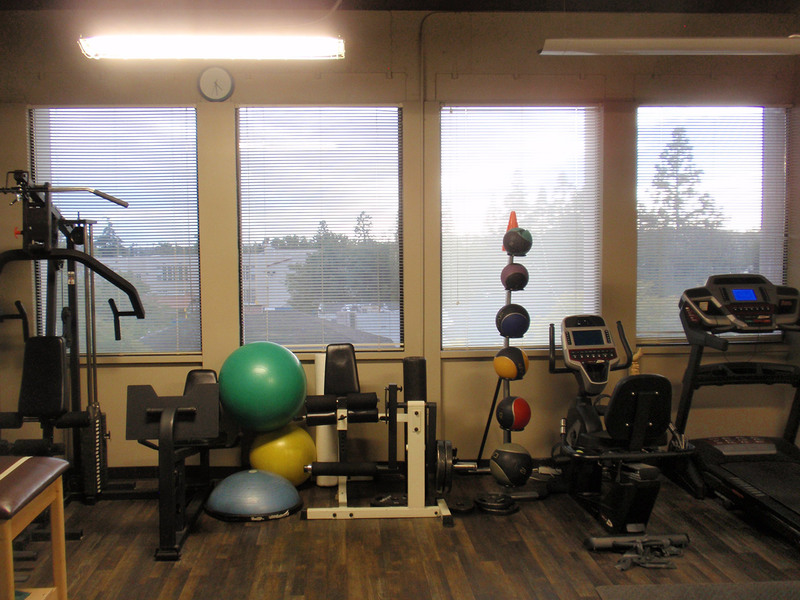 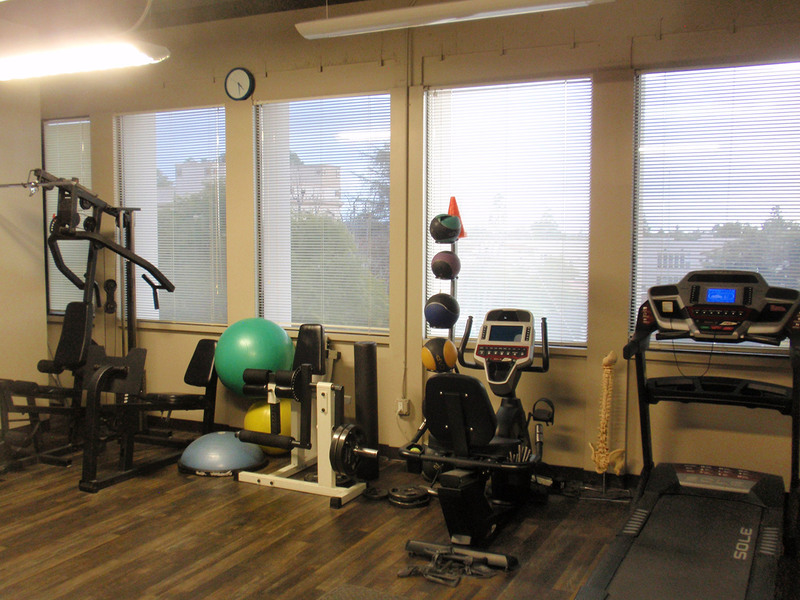 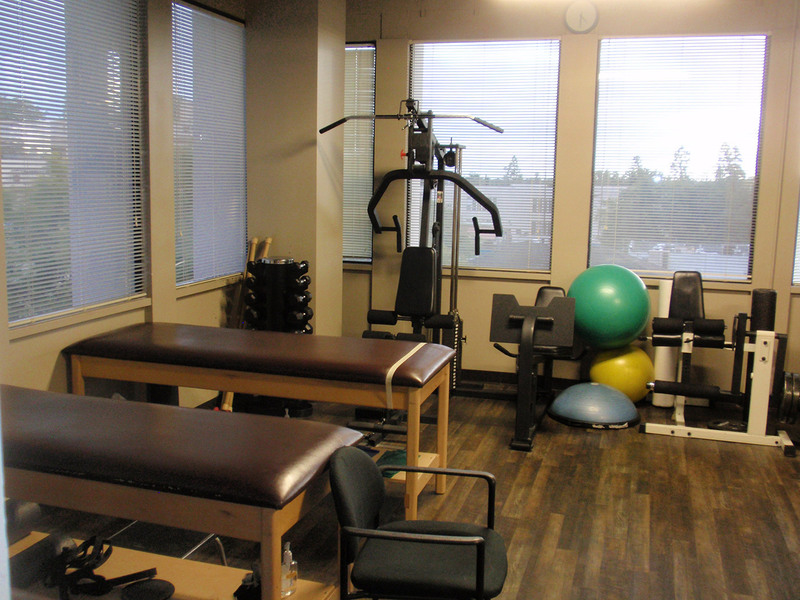 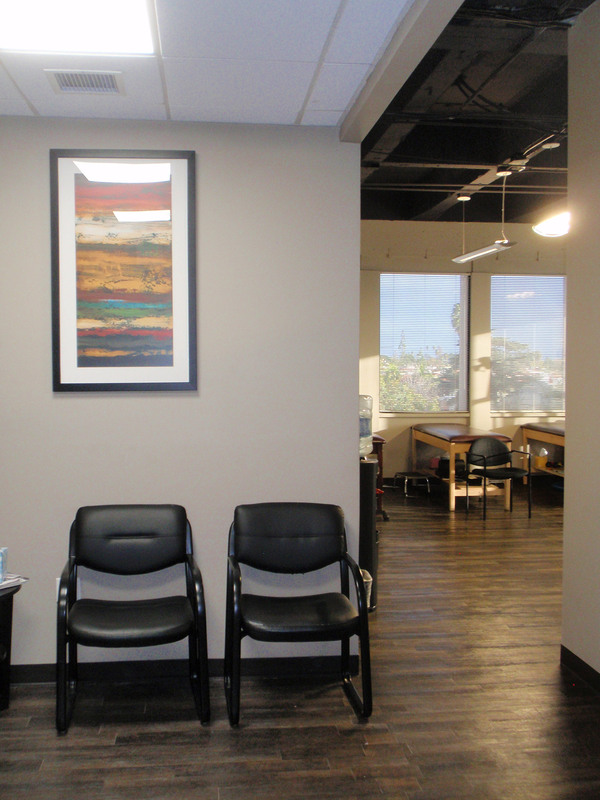 "Helping you empower yourself towards functional freedom"
Tower Rehab & Wellness is an out-patient physical therapy clinic that has been serving greater Los Angeles since October 2013. 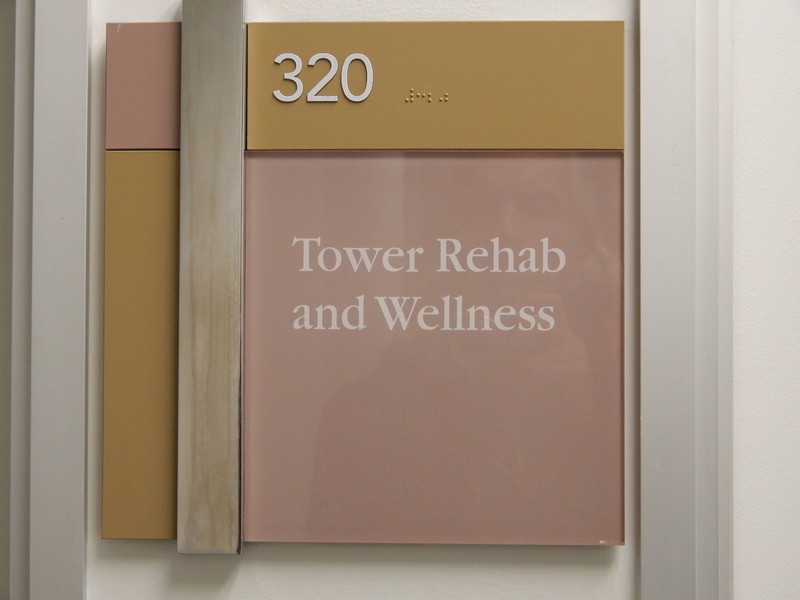 Our mission at Tower Rehab & Wellness is to provide the community with the quality of care they require, deserve, and are accustomed to receive. 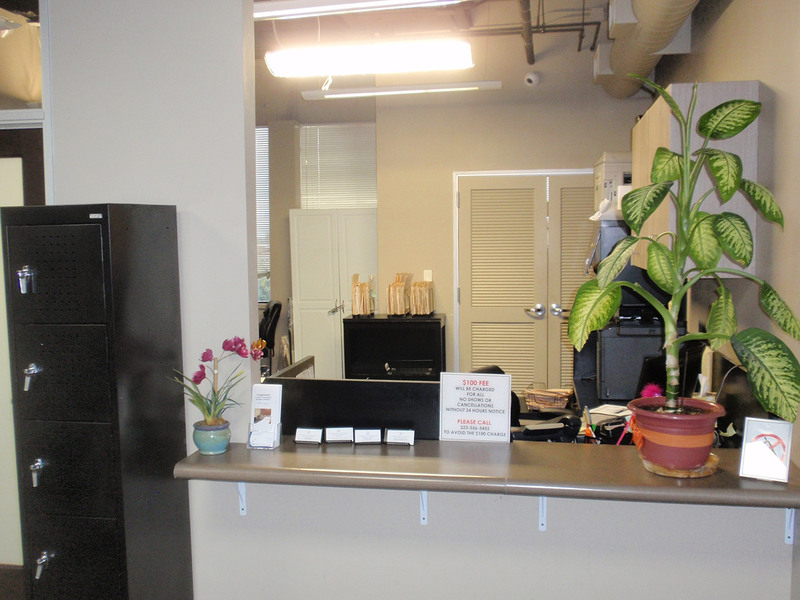 Our goal is to “EMPOWER THE CLIENT TO EMPOWER THEMSELVES”. 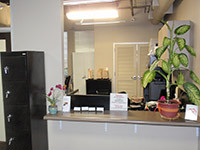 DIRECT ACCESS is finally here! 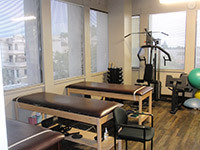 Physical therapists in the state of California can now treat patients without a physician’s referral. 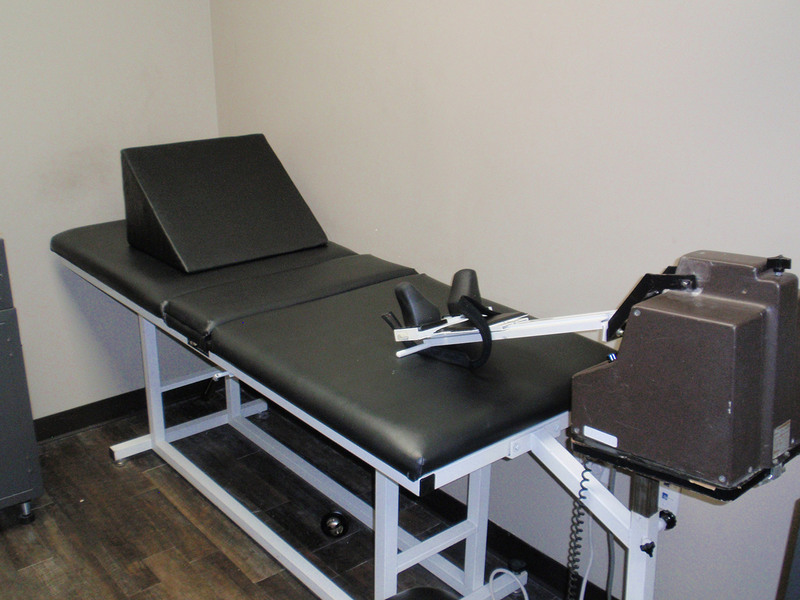 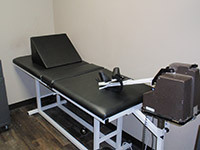 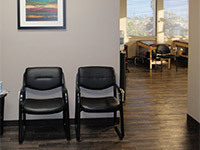 We offer McKenzie Method Physical Therapy & One-on-One, personalized physical therapy treatment programs. 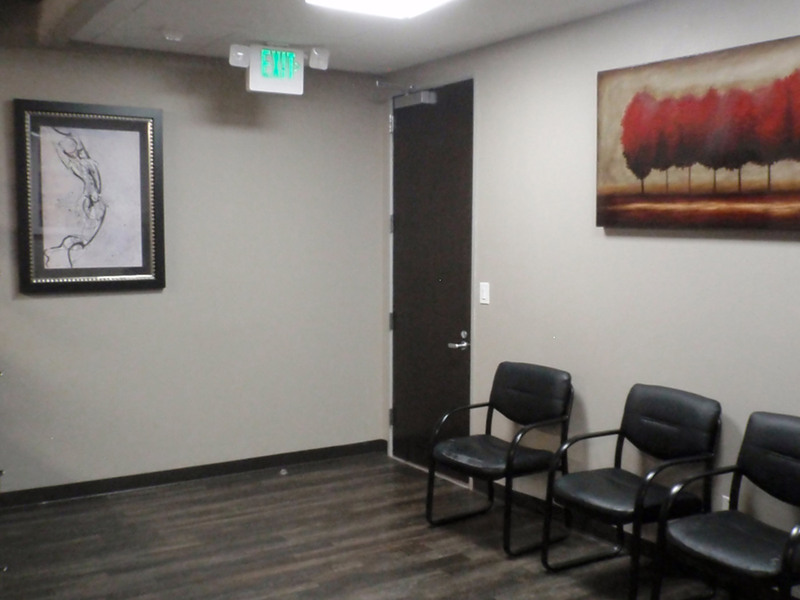 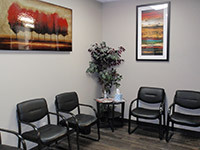 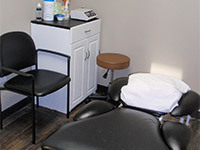 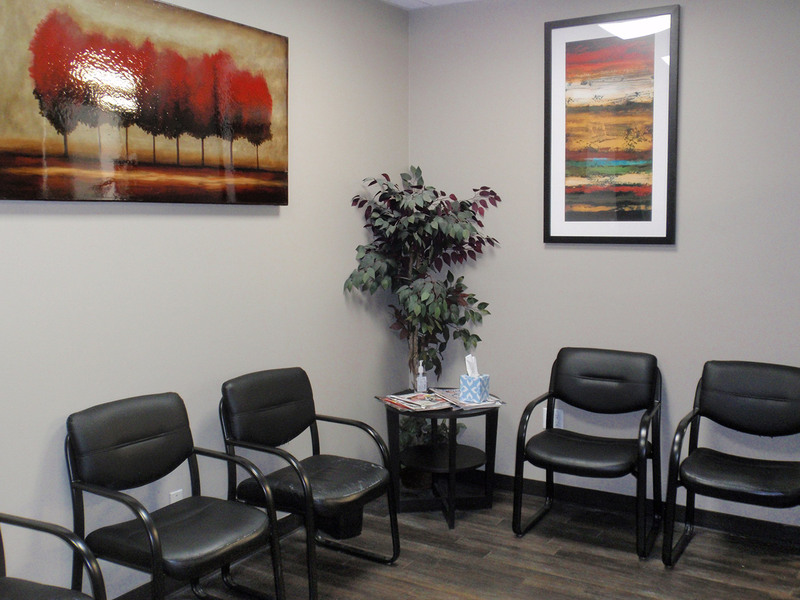 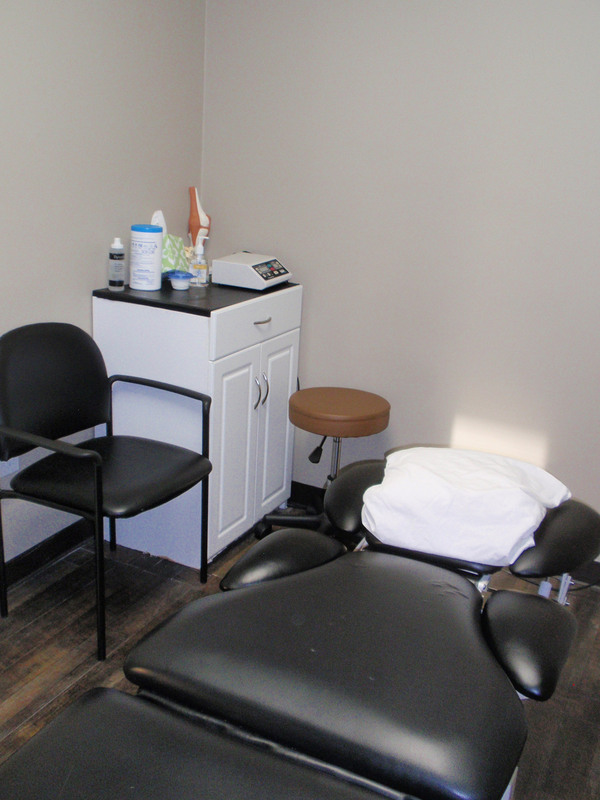 Our mission is to serve our clients with the best treatment possible. Come to our office in Los Angeles.